We’re an indie game development company based in Tasmania, Australia and we’ve developed and published three full games across multiple platforms with a fourth in Steam Early Access. We’re all passionate game developers that are always looking for ways to reach larger audiences across the world! Party Poppers follows in the footsteps of Party Golf and Party Crashers but with the brand new adorable Poppers with the same incredible customisation options and crazy competitive couch gameplay you know and love. 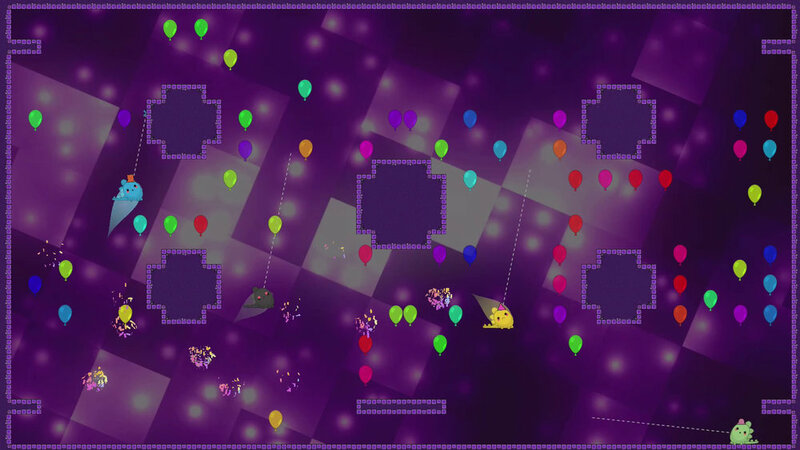 There's a game mode for everyone in this fast paced platformer that is sure to bring a party to wherever you play! 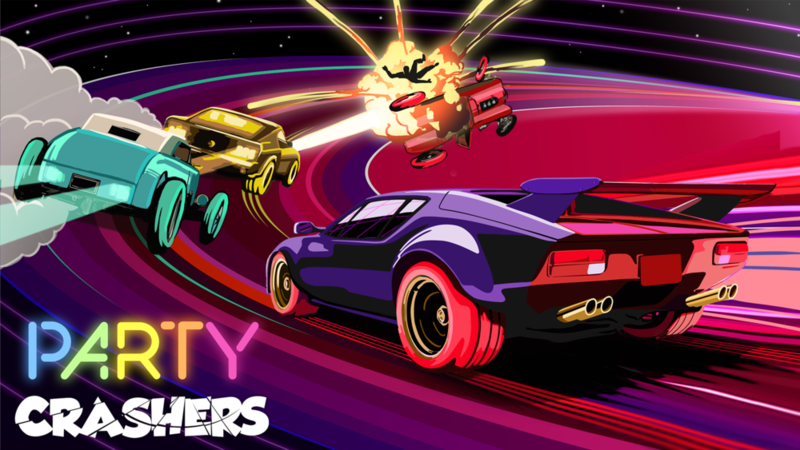 Party Crashers is an arcade combat racer, featuring fast-paced last-car-standing gameplay, with a huge array of customisation options to allow players to create their own style of play. Following in the footsteps of Party Golf, the game has a deep customisation system that allows everything about "normal" gameplay to be changed so players can create whatever style of gameplay they like the most! Party Golf is a couchplay, 2D golf game for PS4 and Steam. Up to 8 people grab a controller, and the first one in the hole wins. Simple right? Well, Party Golf also allows players to customize almost every aspect of the game, resulting in a trillion trillion trillion different combinations. Every level is procedurally generated, and every hole is a new opportunity to customize your game, and try out one of over 300 unique game options. Save the Teenies is an exciting and addictive puzzle game for Android and iOS, it was our first ever game and was the foundation for what Giant Margarita would become. The aim of the game is simple. Help the very round and very cute Teenies get to a portal so they can go home. But the Teenies will need your help to overcome fire, water, electricity and their endearing tendency to roll the wrong way!